Stellar (XLM) has been all over the news for some days now. While some headlines are about how Stellar sealed a Coinbase listing, others are about how the Stellar blockchain will be used by IBM to issue stablecoins for two major banks in the United States. 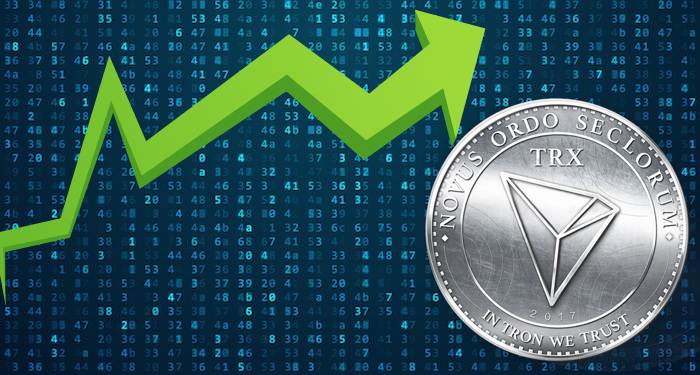 All these great developments have led to a surge in the price of XLM amid the bear market. 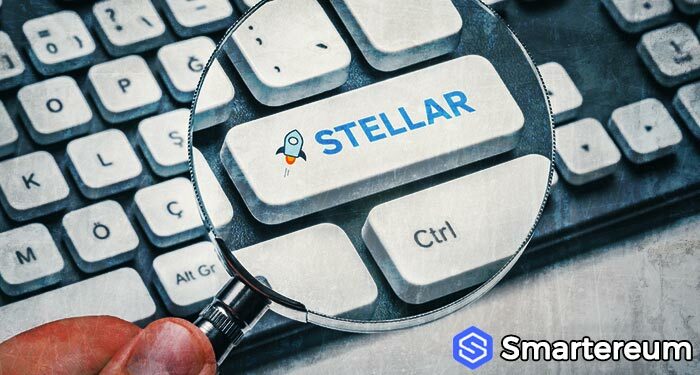 People are now searching for Stellar price prediction 2019 as they look for evidence to support a long-term bull rally for XLM. Recently, a cryptocurrency whale was spotted moving a significant amount of XLM tokens. Since morning, members of the cryptocurrency community, especially Stellar community, have been talking about the whale alert that was made on the Stellar network. According to the poster, the sending moved about 1,000,000,311 XLM. Right now, no one knows who sent and who received as both transactions were from unknown wallets. At current rates 1,000,000,311 XLM is equivalent to $113,592,917. According to Whale Alert, the sender performed the transaction in batches. Each batch was of 10 million XLM coins. This has also been an issue for discussion as the 1,000,000,311 could have easily be sent in one transaction as it was to a single address. Cryptocurrency community members have tried to trace the address on StellarChain. 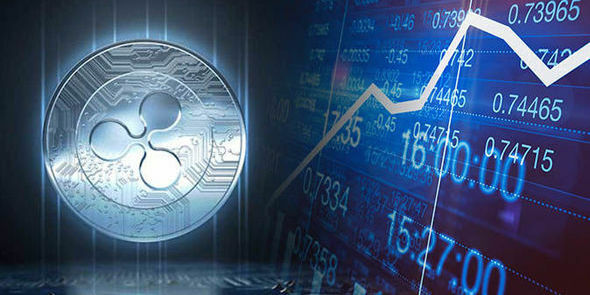 Some times, fake reports of large transactions surface online by those who are looking for ways to influence Stellar price prediction 2019 by igniting positivity among investors. There has also been reports that about 75% of crypto exchanges manipulate their daily volume. This is why some people on the thread said that the whale alert may have been fake. To confirm the authenticity of the transaction, Whale Alert commented on the thread confirming that it was legitimate. 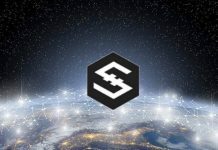 So, people started giving their opinions about the possible sender of the XLM and how such large transactions will affect the Stellar price prediction 2019. 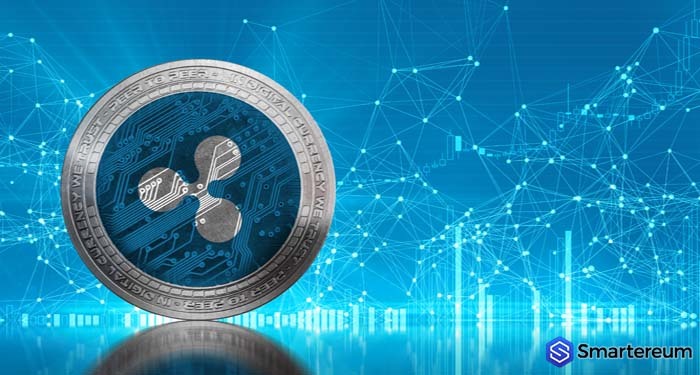 Some have suggested that the user might be planning to dump while others have said that it is an attempt to accumulate ahead of an XLM bull run. 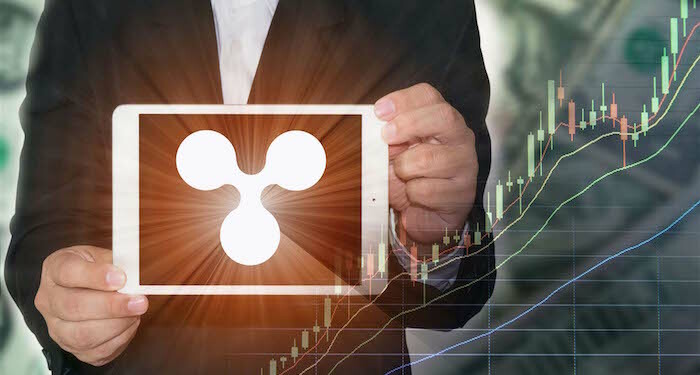 The news about possible manipulation of volume and price by exchanges and big players in the cryptocurrency market has been circulating for a while now. These parties have been accused of posting fake volume to shore up their platforms. Cryptocurrency exchanges, for example, are ranked by volume. So, having a high volume of transactions typically attracts more users and hype. 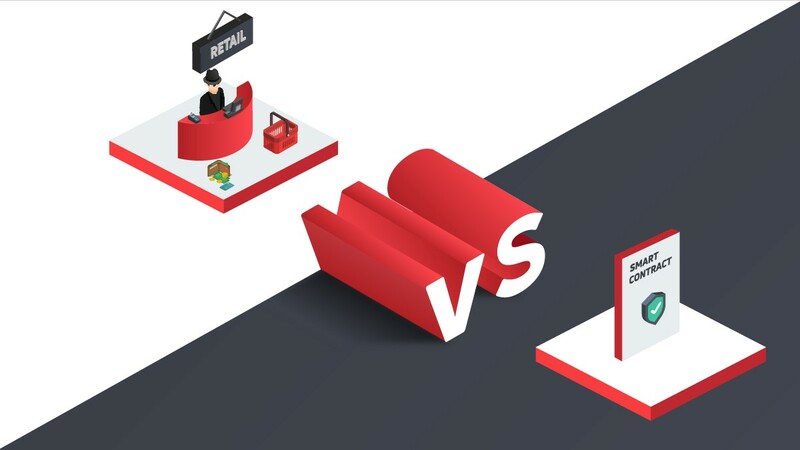 Prospective customers will think that the given exchange is more popular than competitors when, in reality, it isn’t. Keep in mind though, that CoinMarketCapital.com doesn’t record inflated volume as it has a mechanism that weeds out fake. For now, no one can determine how this transaction will affect the price of Stellar which traded in green for more than three days. At the time of writing, $0.111697. This shows that it is down by 3.27% against the USD and down by 3.12% against BTC. 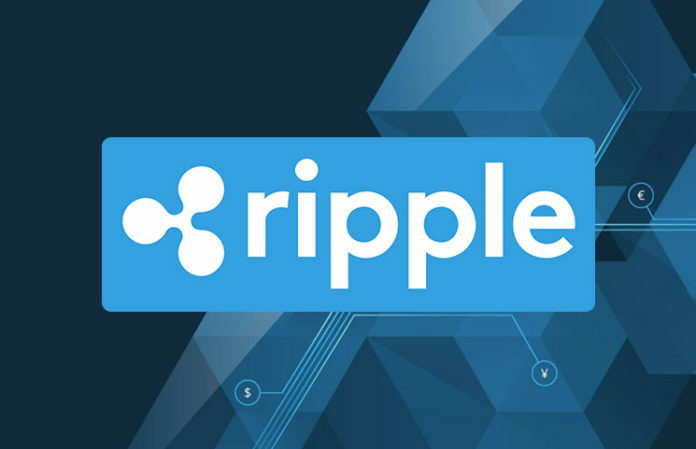 The 24 hour trading volume is $264,086,196 and the market capitalization is $2,147,249,115. What do you think about the Whale Alert Alert? How will it affect the Stellar price prediction 2019? Is it an attempt to dump or pump? Share your thoughts in the comment section. Next articleMonths After EOS Mainnet Launch, How Is The EOS Blockchain Fairing, What Does The Future Hold?